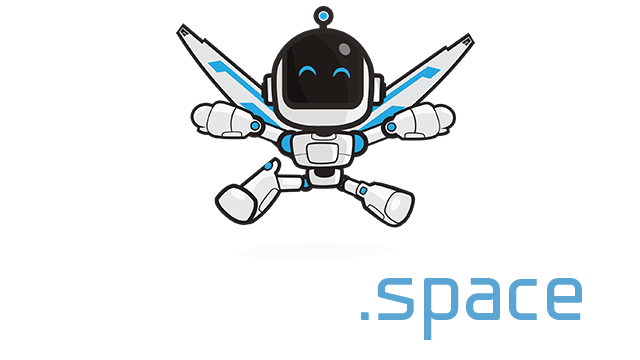 Skywars.io | Play Skywars.io free on iogames.space! 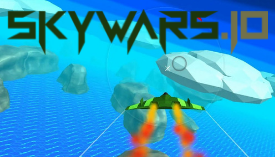 Skywars.io is an .io game like no other! Play this game for awesome 3d aerial combat, and battle with other players around the world in epic dogfights in the sky over a mighty ocean.